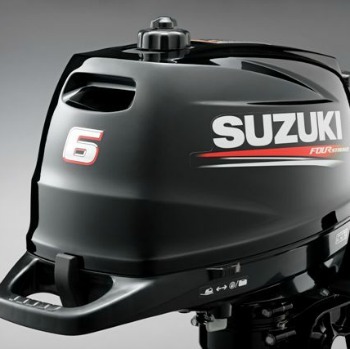 As a motor company - not a boat company - Suzuki Marine has been "building up" to this for years. Frankly, the other guys never had a chance. 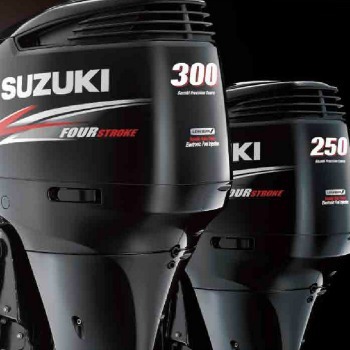 No other outboard company could draw on Suzuki's technology and experience designing high-output, lightweight 4-stroke engines for the worldwide marine, automobile, motorcycle and ATV markets. This experience was backed by a commitment to 4-stroke technology that never wavered. Suzuki stuck with what it does best. 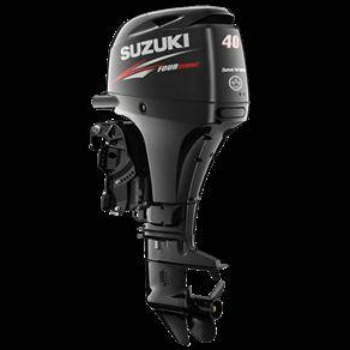 And without looking back, Suzuki Marine has been giving you our best - reliable, powerful 4-strokes that are a perfect fit for today's boats. Ship Shops offers factory authorized full service and warranty repairs on all Evinrude Etec's including the ultimate in fuel economy and torque the G2 models. Our techs have been servicing Evinrude for a combined 70 years of experience. We offer complete professional installation of all models on all types of hulls from a1965 Boston Whaler to repowering late model larger hulls. Our installations are complete and tested in water before delivery. 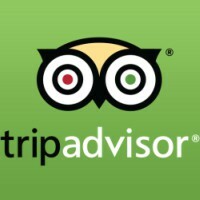 We inspect all aspects of the systems that affect the engine. Replace old fuel lines, check the fuel system for proper vacuum, check existing fuel tanks for water or contamination, neat electrical installation, engines set at the proper height and complete sea trial for proper pitch propellor installation. Ship Shops is one of southeastern Massachusetts largest Suzuki dealerships, please come see us if you are interested in service or a quote on repowering. 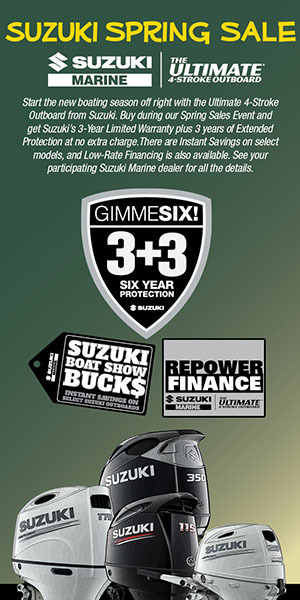 Take advantage of these special offers from Suzuki Marine - Outstanding performance matched by exceptional value.